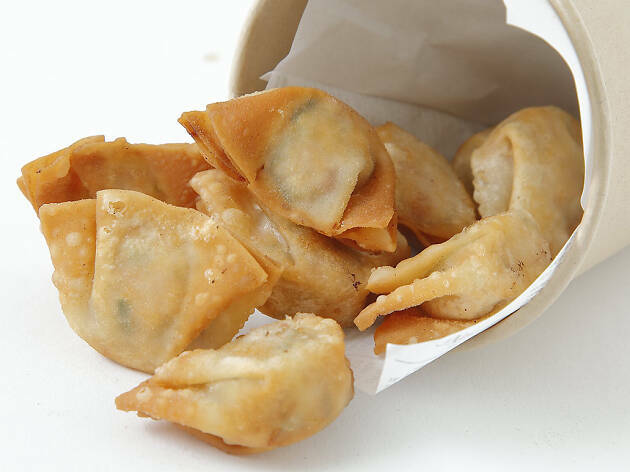 Gyoza lovers rejoice! 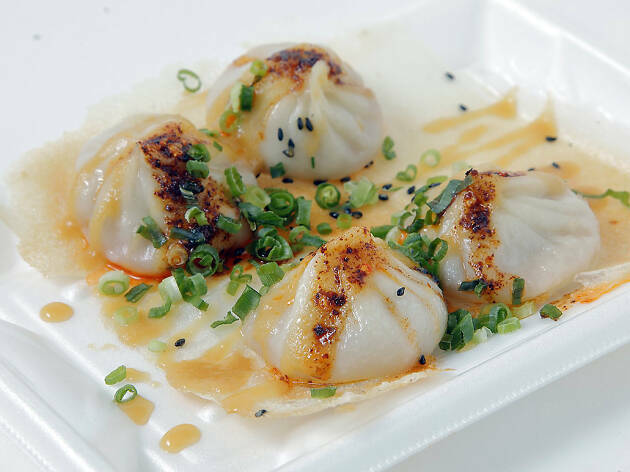 Early May sees a festival dedicated to the delectable dumplings. 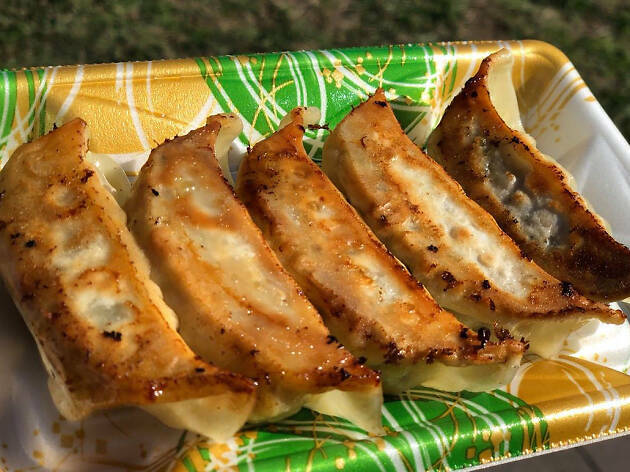 You can expect more styles of gyoza than you imagined possible: from deep-fried to pan-fried, boiled and steamed gyoza; gyoza filled with prawn and garlic, Japanese black pork, Omi wagyu beef or eggplant; and gyoza topped with sesame oil and vinegar, melted cheese, or even mayonnaise and pepper. Plus many more creative takes. 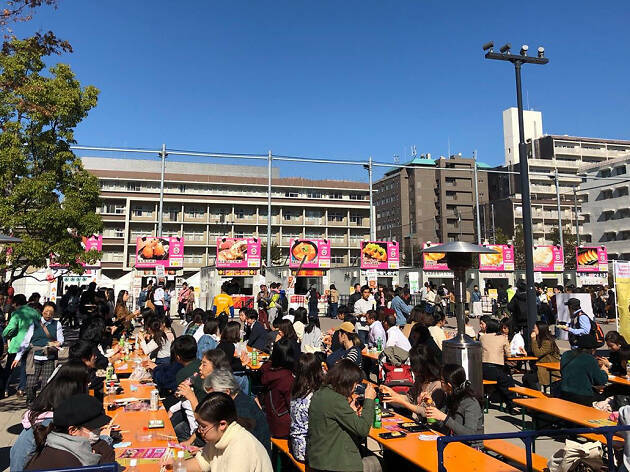 It’s good thing then that the festival runs for four days, so you can always come back if you didn’t tick every little dumpling off your checklist.